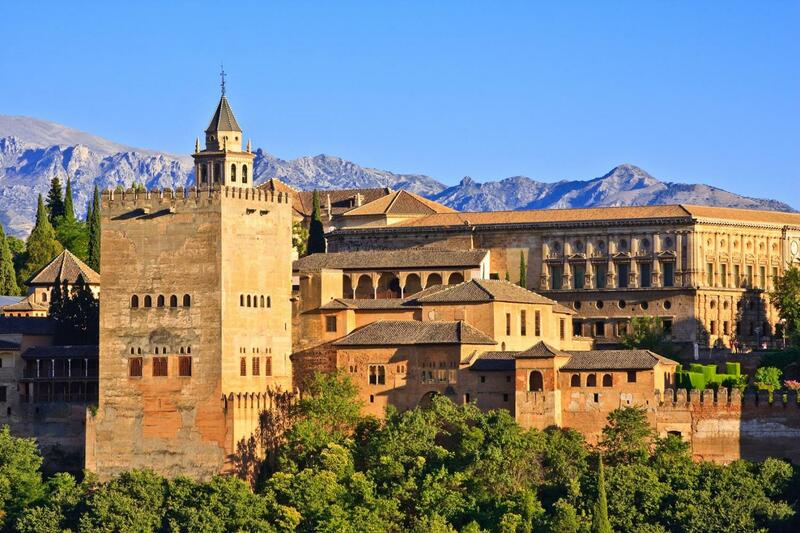 Fall in love with Granada and its Moorish essence. 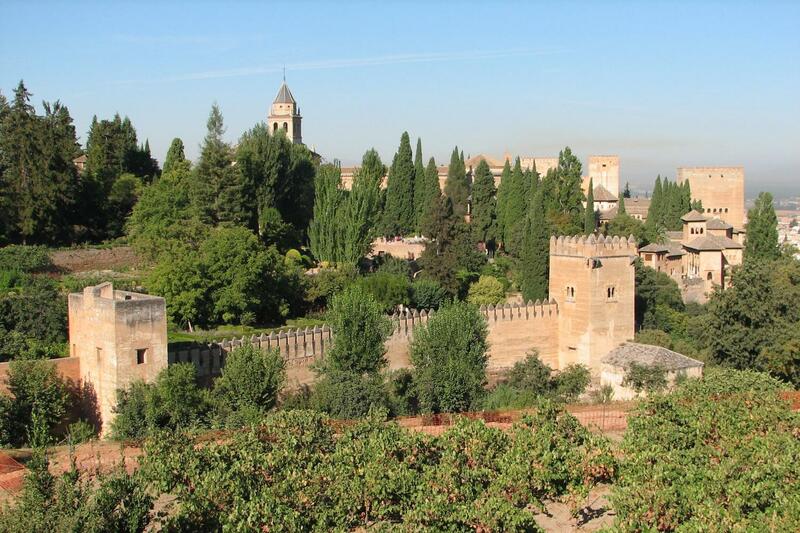 Enjoy the Alhambra Surroundings with this interesting walking tour. Walk down surrounding the Alhambra Walls and Towers. Enjoy a nice route through the Woods of the Alhambra ending in “Puerta de la Justicia” and “Pilar de Carlos V”. Alhambra Surroundings guided walking tour. This tour is bilingual in English & Spanish. We will walk down surrounding the Alhambra Walls and Towers. A nice route through the Woods of the Alhambra ending in “Puerta de la Justicia” and “Pilar de Carlos V”. Passing through this defensive gate, we arrive to “Puerta del Vino” and “Placeta de los Aljibes”. We will visit Charles V Palace, which houses the Alhambra Museum with its unique collection of Hispano-Muslim and Nasrid Art. From here we will carry on walking up Calle Real and we will visit the church of Santa María de la Alhambra: built on top of the former main Mosque. The Arab Baths is the only part conserve from the Mosque. At the end we arrive to San Francisco Convent, now “Parador Nacional”. Finally, we come back to the city from “Cuesta de los Chinos” to “Paseo de los Tristes”.